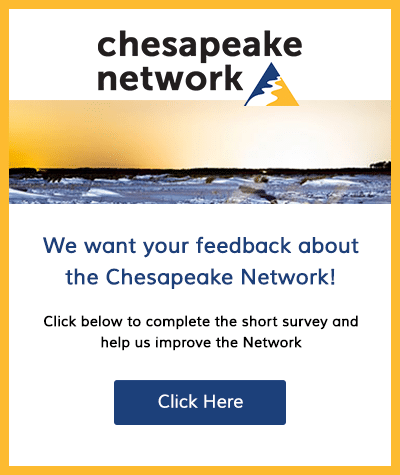 Summer internship opportunity at the Chesapeake Bay Environmental Center! Please share! 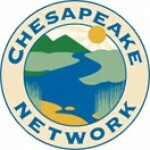 CBEC is a private, non-profit located on the Eastern Shore in Grasonville, Maryland dedicated to creating the next generation of Bay stewards by providing “hands-on, feet-wet” environmental education. Our summer camps allow students to explore life around the Bay through environmental studies, science, arts, and recreation. Our summer internship program offers great experience for college students interested in any of these fields of study: education, environmental studies, environmental science, or recreation. Interns will receive hands-on training and experience with the fundamentals of environmental education best practices, lesson plan creation, and program facilitation. Interns will facilitate programs for summer camp and visiting groups. Interns will receive training and ample practice in handling, caring for, and teaching with captive raptors. Interns will participate in weekly professional development experiences to experience other career opportunities and network in the environmental sector. By the conclusion of the summer, interns will complete an electronic portfolio showcasing their experience with environmental education. This will serve as an excellent resource when applying for jobs. Interns will earn a small stipend, dispersed twice during the summer, and housing can be arranged, if needed. Interested applicants should submit resume and one letter of recommendation to Katey at knelson@bayrestoration.org.